Love Ultra Radio spoke with “The Credit Realtor” Keisha Woodbine. Find out how long she has been a realtor, learn the importance of fixing your credit and hear what education degree she has earned. Check out some of the requirements to starting the process of buying a home, what negative debts can be removed from your credit report and more about the services and solutions the credit realtor offers. Follow Keisha Woodbine, learn how she can assist and guide you on a variety of topics and know her thoughts on what it takes to become a realtor. 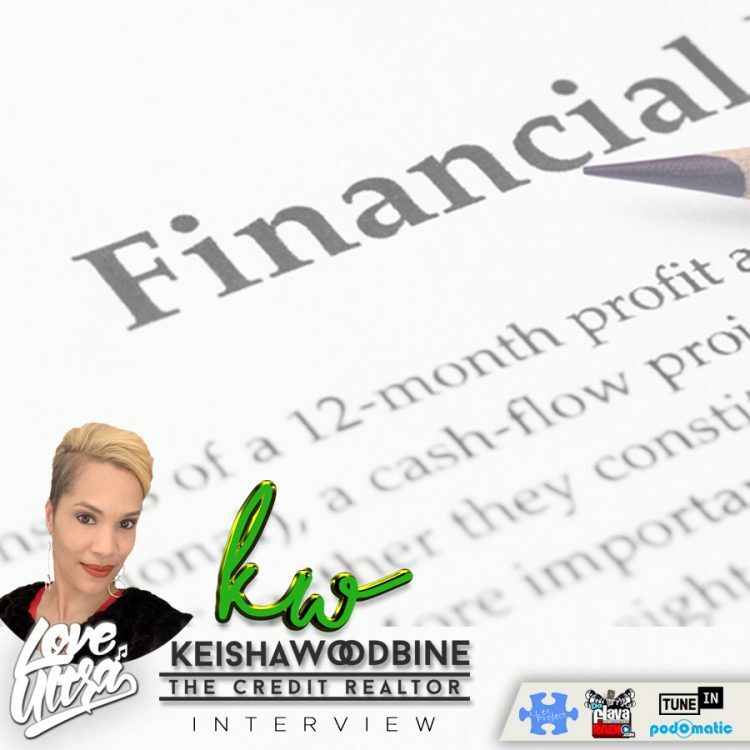 Discover what is up and coming for the credit realtor, how you can gain more knowledge to attain your financial goals, and learn what Keisha Woodbine loves ultra.